Industrial Hoist and Crane's mission is to be the leading provider of crane services and industrial equipment training throughout the Rocky Mountain Region. 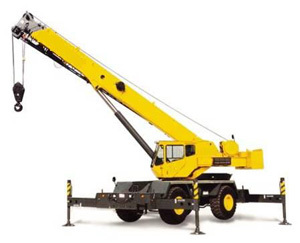 Our professional and certified personnel will provide crane and hoist inspections, repairs, sales, Dielectric testing and a wide range of industrial equipment training. We also provide small tool repair. We are a locally owned business that strives to be an excellent community partner. We work in Wyoming, Colorado, Utah, Montana, North and South Dakota, New Mexico, and Idaho. Our large meeting room is available for rent.